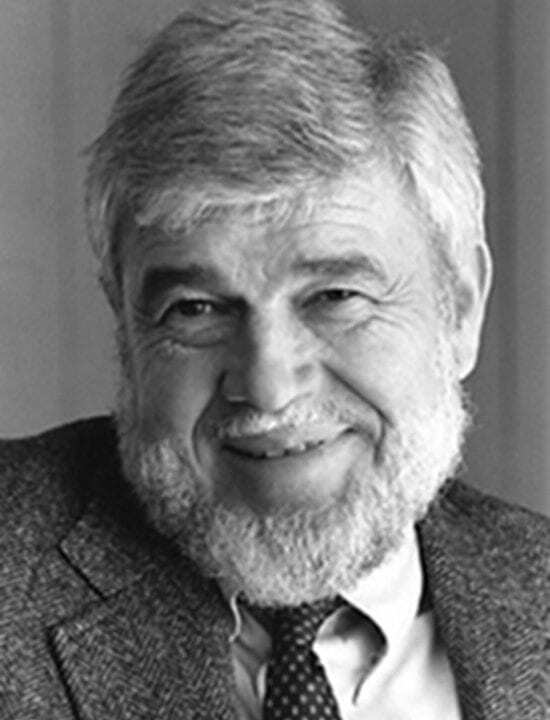 The first part of biogeochemist John Martin’s famous prediction—“Give me half a tanker of iron, and I’ll give you an ice age”—has been proved partly right: Iron is the only thing standing in the way of plankton blooms in some regions of the ocean. But still far from certain is the second part—that this could actually help draw heat-trapping carbon dioxide from the air, sequester it in the deep ocean, and lower global temperatures. It’s based to a large degree on evidence linking cold periods in past ice ages with high accumulations of iron-rich dust, but a direct cause-and-effect has been hard to prove. In projecting the future of iron fertilization, scientists use several lines of evidence to augment what they have learned from the 12 small-scale iron-addition experiments they have conducted since 1993. With computer models, they add unlimited amounts of imaginary iron into a simulated ocean. 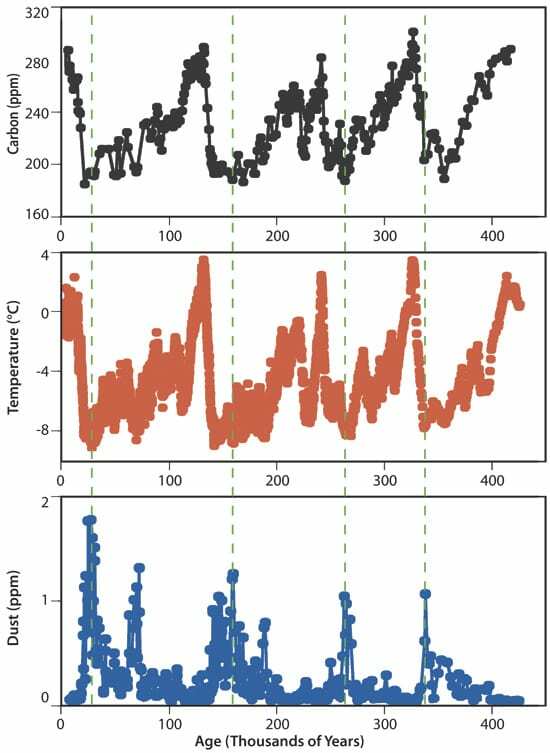 From samples cored from Antarctic glacial ice and the ocean floor, they track roller-coaster levels of iron, carbon dioxide, and temperature through eight separate ice ages. And by examining places where blooms occur naturally, they glean hints for how the ocean responds to iron coming from natural sources. These three approaches help predict an upper limit for what future iron fertilization attempts might achieve, and the predictions are large. 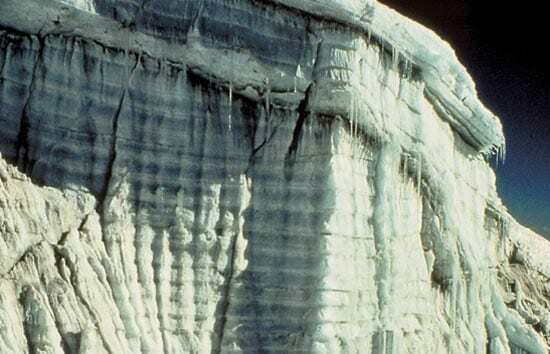 Ice-core records show regular, naturally occurring periods over the past 500,000 years in which high levels of iron-rich dust in the atmosphere coincided with decreased atmospheric carbon dioxide levels of up to 100 parts per million (ppm). (For comparison, atmospheric carbon dioxide levels have increased by 100 ppm since the Industrial Revolution.) Global computer models give a high end of around 83 ppm for CO2 reduction from fertilizing the oceans’ iron-limited regions. And some parts of the ocean are up to 10 to 100 times more effective at using naturally occurring iron to stimulate plankton blooms than any human-designed experiments have yet done. But ice-core evidence cannot prove whether iron-rich dust caused the CO2 declines, or whether both resulted from similar causes. The upper limit predicted by the models would require draining the Southern Ocean of all the remaining nutrients that plankton also need to grow, an outcome that humans probably can’t engineer and in any case wouldn’t want to. And natural fertilizations appear fundamentally different from artificial experiments—right down to the type of iron involved. Among the speakers at a conference on ocean iron fertilization convened at Woods Hole Oceanographic Institution (WHOI) in September 2007, three scientists took a closer look at each of these approaches: Jorge Sarmiento of Princeton University, Robert Anderson of Lamont-Doherty Earth Observatory, and Stéphane Blain of CNRS/Université de la Méditerranée, France. When modelers work on iron fertilization, the experiments happen inside their computers, giving them the freedom to think big. Instead of scaling up from small iron additions, they can turn the problem around, asking how much iron plankton would require to use up all the nutrients in surface waters. Their models simulate as many real-world physical, biological, and chemical laws as the scientists can program and the computer processors can handle. At the heart of the question lies the fact that the oceans’ supply of nutrients is more or less fixed. Most of the nutrients come from the subsurface ocean and well up to the surface where phytoplankton grow. Growing plankton combine these nutrients with iron and carbon dioxide according to a fairly standard recipe. When the nutrients are gone, further iron addition can have no effect on carbon dioxide levels. So modelers can calculate iron’s maximum effect in much the same way as a chef can calculate a recipe’s yield. The answer, according to Sarmiento, is surprisingly small in every proposed fertilization region except the Southern Ocean: about 4 ppm drawdown in atmospheric carbon dioxide for the equatorial Pacific, and a little less for the northeast Pacific. “The Southern Ocean is the place where you can really reduce CO22 in the atmosphere by quite a significant amount, [on the order of] 70 ppm,” or about 150 billion tons of carbon, Sarmiento said. The Southern Ocean has so much potential because its nutrient levels are three to five times higher than those of other iron-deprived waters. Adding iron to these nutrient-rich waters stimulates plankton to take up CO2 dissolved in the ocean. When the plankton die, or are eaten and excreted, their particles sink, and carbon is transported toward the depths, where it is less likely to be recycled back into the atmosphere. But there are problems with fertilizing the Southern Ocean, Sarmiento reported, citing model results from Princeton, MIT, UCLA, Stanford University, and Los Alamos National Laboratory. First are the practical obstacles: pack ice, six months of darkness each year, and horrendous gales. As fierce winds blow waters across the sea surface, deeper waters upwell to replace them, bringing carbon dioxide upward, back in contact with the atmosphere. “It’s going to be really tough with a realistic iron model to see the full realization of that 70 ppm that we get when we force the nutrients to zero artificially” (with models), Sarmiento said. In addition, Sarmiento pointed out that currents in different parts of the Southern Ocean make a crucial difference in how deeply carbon might be sequestered. Close to the Antarctic continent, cold surface water sinks to the bottom of the ocean to begin a centuries-long creep northward. This is the ideal place to sequester carbon—but it’s also among the most extreme places to work in. Just to the north, however, sinking surface waters collect at a middle depth, travel northward, and resurface near the equator 50 to 100 years later. Fertilizing this region would flood the tropics with nutrient-depleted waters. Models show that such an influx would reduce tropical plankton growth a century later by up to 75 percent, Sarmiento said. Such “downstream effects” are unlikely to be measured directly since they take place far away and long after iron is added. So models provide an important means to understand more fully how iron fertilization could affect the way carbon cycles through the ocean, atmosphere, and land. Ice cores offer another clue that the 70-ppm drawdown projected by global models is on the optimistic side. Antarctic ice preserved during cold periods tends to have more iron-rich dust, compared with cleaner layers from warm periods. Since Antarctica is buried under thick layers of snow and ice, Anderson explained, the implication is that this dust had blown in from continents to the north, presumably dropping dust into the Southern Ocean along the way. Air bubbles trapped in the ice and the isotopic composition of the ice itself showed that higher dust levels corresponded with decreases in atmospheric carbon dioxide levels and global air temperatures. 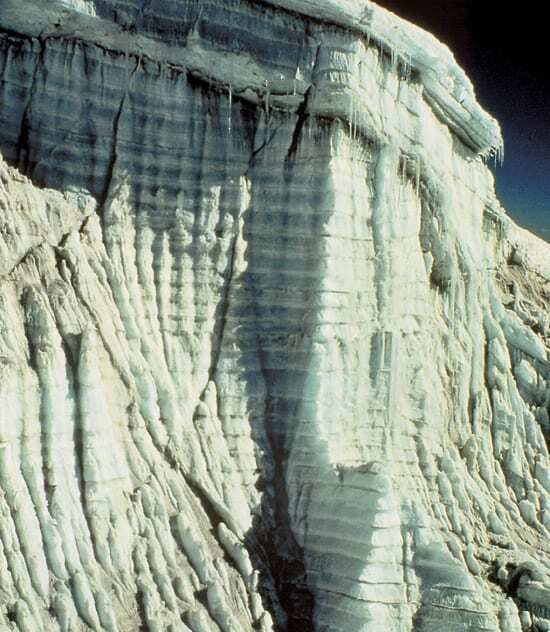 But recent analyses of seafloor sediment cores have now led Anderson to suspect that most of the iron that fertilized the Southern Ocean came from icebergs that calved from glaciers in South America, not from the wind. 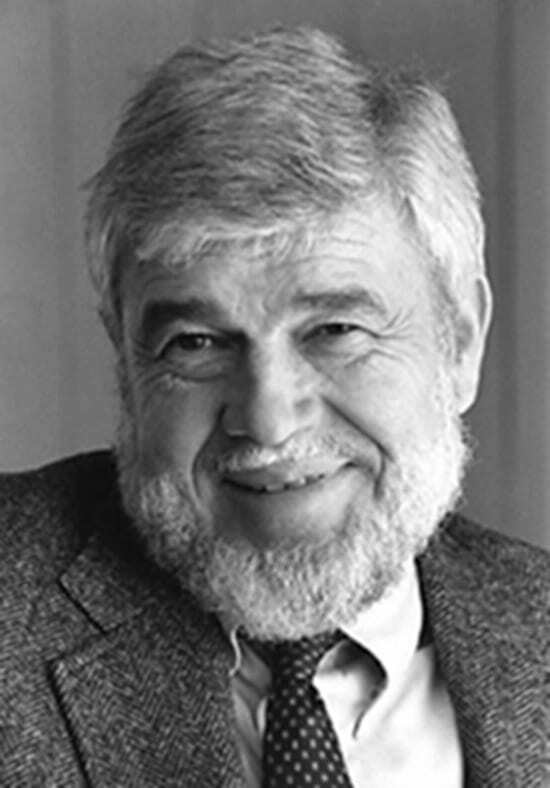 His conjecture feeds discussions of whether iron fertilization is more effective when the iron comes “from above” (dropped by the wind or, in modern times, from a ship), “from the surface” (via melting icebergs) or “from below” (via nutrient-rich deep waters welling up to the sunlit surface). Whichever case, Anderson stressed, the important process to keep in mind is the so-called “biological pump” by which plankton turn carbon dioxide into organic matter headed toward the seafloor. Adding iron to areas with excess nutrients could prime the pump, stimulating more plankton that (in some form or another) would sink to the depths, carrying carbon along with them. That would make the biological pump stronger, but not necessarily more efficient—because not all the sinking carbon reaches the deep ocean. In a study published in April 2007 in Science magazine, WHOI marine biochemist Ken Buesseler and colleagues reported that only 20 percent of the sinking carbon from a natural plankton bloom off Hawaii reached 500 meters deep. But in the North Pacific, 50 percent of the carbon from a plankton bloom made it into the deep ocean. The biological pump was both stronger and more efficient in the North Pacific. The difference may stem from the type of plankton that proliferated in the North Pacific—diatoms. These heavy-shelled plankton sink fast, before they can decompose back into dissolved carbon near the surface. Diatoms also proliferated in iron fertilization experiments, suggesting that iron additions in certain areas could more efficiently pump carbon into the deep and sequester it from the atmosphere. “There’s a constant ocean inventory of total nutrients,” Anderson said. With iron fertilization “you’re not changing the total nutrients, you’re just using them more efficiently.” Models of the biological pump suggest that if iron additions could push that efficiency 50 percent higher, for example (across the whole ocean), atmospheric carbon dioxide levels would fall by 60 ppm. As far-reaching as global models and paleoceanographic records can be, they are hamstrung by limitations in computing power (for models) and the incomplete picture of the past (for paleoceanography). Studies of naturally iron-fertilized blooms offer scientists tangible events that they can watch unfold. In 2005, Blain led a study of natural iron fertilization off tiny Kerguelen Island, about halfway between South Africa and Australia. Here, water flowing across a 600-meter-deep shelf brings up iron and other nutrients, fueling a recurring bloom that is both longer-lived and about 50 times larger (45,000 square kilometers) than any artificial experiment to date. Among many differences between natural and intentional iron fertilizations, the most striking was the bottom line: Natural fertilization was 10 to 100 times more efficient at removing carbon from the surface ocean than any artificial experiment has been. 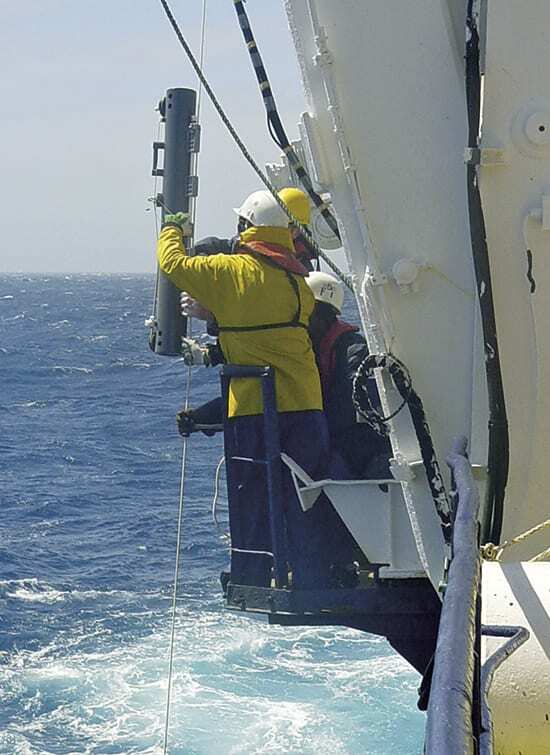 Research ships repeatedly measured much lower carbon dioxide levels in waters of the Kerguelen bloom compared with patches of unfertilized ocean, Blain said. The differences between natural and artificial fertilization are subtle. Natural iron fertilization delivers iron in a much more usable form, particularly when the iron comes “from below,” he said. The iron-rich waters in his study supplied less than one-thousandth as much dissolved iron (per unit area) as artificial fertilizations do, yet plankton use it much more efficiently. That’s because dissolved natural iron tends to be bound to organic molecules that make it much easier for plankton to appropriate. By contrast, the inorganic iron solutions and hematite particles in artificial additions quickly oxidize to an unusable form, or clump into particles in the water and sink. Artificial and natural iron additions may export similar proportions of organic matter into deeper waters, Blain said. But stretched over three to four months and thousands of square kilometers, the nearly continuous natural supply of iron leads to more total sequestration than one-time artificial additions—not a trivial difference when one contemplates how humans might supply iron to the stormy Southern Ocean. Ton for ton, the organically bound natural iron sequesters 10 to 100 times as much carbon. THE IRON-CLIMATE CONNECTION?Climate records extracted from ice at the Vostok station in Antarctica extend back 400,000 years. They consistently link low atmospheric carbon dioxide levels (top) with low air temperatures (middle), and high levels of iron-rich dust (bottom)?and vice versa. That supports the ?iron hypothesis.? Researchers take water samples on an expedition to explore how phytoplankton blooms occur naturally in certain parts of the ocean. Why Dump Iron into the Ocean?